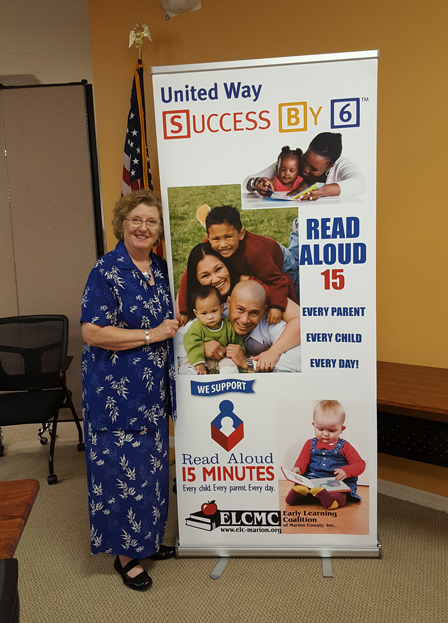 Read Aloud 15 Minutes – Early Learning Coalition of Marion County, Inc.
Join the Early Learning Coalition & Success By 6, along with many community partners, to promote the benefits of reading aloud 15 minutes a day to a young child. 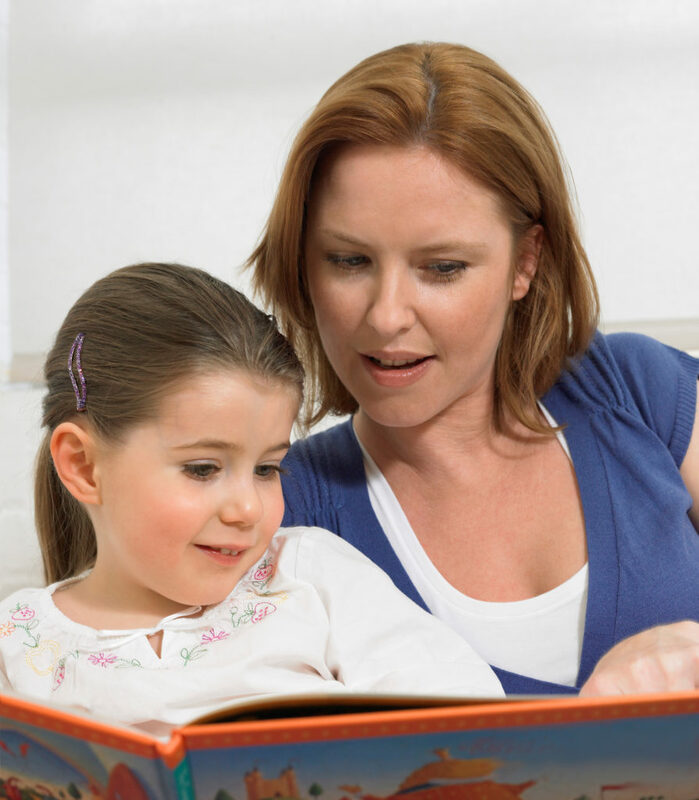 How can you become a part of Marion County’s Read Aloud movement? Sign up at: jrathel@elc-marion.org for additional information and a wealth of resources. Help promote the program: Does your business/organization have a website you can add the link to? A bulletin board to display flyers for staff and customers? Maybe an outdoor sign to display the simple message? NANCY YOUNG Retired Librarian • Recruited more than 120 local partners, across all sectors. • Spearheaded messaging efforts and innovated new ones, such as the “Buckets of Books” campaign at health care providers’ waiting rooms. For additional information and to let us know how you are promoting Read Aloud, contact the Early Learning Coalition. The Early Learning Coalition and Success By 6 have been chosen as one of the country’s five 2015 Read Aloud! 15 Community Outreach Champions!